This time my partner is Deepali of "Confusion Cook". I am a very big fan of Rajasthani cuisine & while browsing her blog I immediately book-marked Steamed Gatte Ki Sabzi from her blog. It turned out very tasty and finished at once. 2. Add salt, turmeric powder, fenugreek leaves, coriander seeds and cooking soda. Mix very well. 3. Add oil and curd. Make a soft dough using some warm water. Rest for 15 minutes. 4. Take little dough, then roll it out into round 5-6 long sticks. 5. Boil sufficient water in a broad pan. Put long sticks into the boiling water. Reduce the flame and cook the sticks for another 5 min. 6. Drain & reserve the water for gravy. Cut the gattas into 1" inch size pieces. Keep aside. 1. Grind tomatoes, green chilly and ginger in a grinder to make a paste. Transfer this paste into a bowl. 2. Churn curd and fresh cream/malai in a blender. 3. Heat oil in a pan. Add cumin seeds and asafoetida. Cook until cumin seeds starts to change their colour. Simmer the fire. 4. Add turmeric powder and coriander powder. Cook for one minute. Add tomato paste and stir. 5. Cook till the oil comes out. 6. Now, add curd + malai, red chilly powder and mix. Cook on low heat for 3-4 minutes. 7. Add gattas and some reserved water. Cook on low heat until gravy is thick. Add garam masala powder. Switch off the fire. 8. Garnish with coriander leaves and served with phulka/roti or rice. 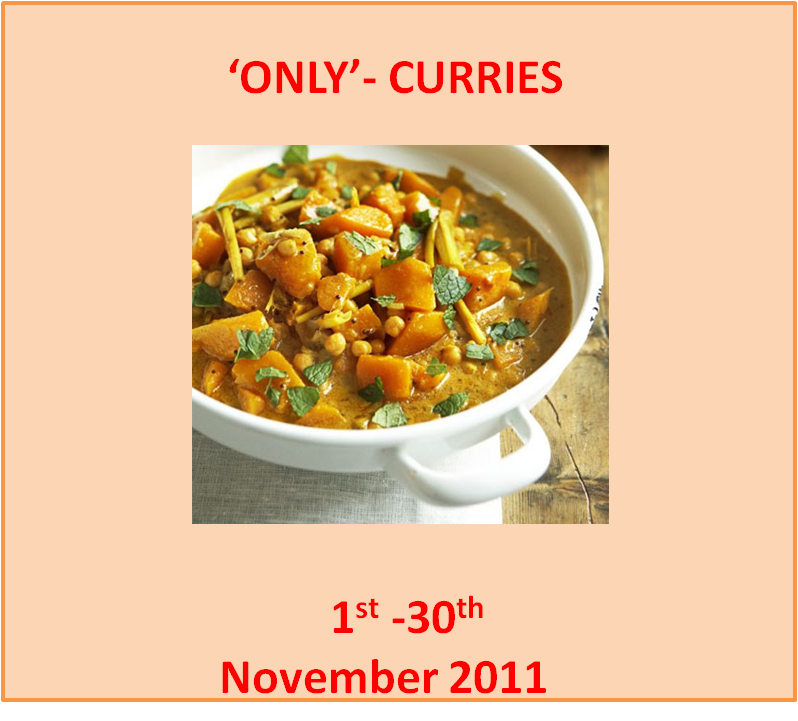 Wow wow, super like, irresistible curry. I like the way you prepared this curry. superb delicious. The gravy is calling my name ~ so delicious n flavorful! 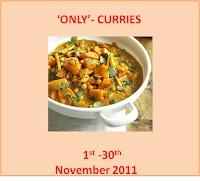 This curry looks new to me..bookmarking this recipe! i love this so much .. but hv not tried this one .. bookmarked.. I like gatte ki subzi a lot but pairing it with methi makes it even so much more delicious. Gatte curry looks so delicious and yummy. I love Rajasthani cuisine!! your curry is just yummmmmmm. Woww,Luv to try it soon.Seems flavorful,yumm and Super Good Gravy too.Luv it Dear. Wow! It looks delicious! Yummy and awesome! I heard about this sabzi !! but never got a chance to prepare it !! will surly give a try !! It looks delicious !! Delicious looking curry,love the preparation and presentation. a new curry to me, looks delicious dear..